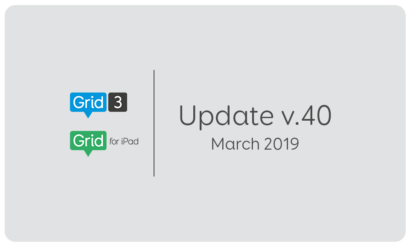 Grid update 41 is now available with the following features and bug fixes. If you are using a laptop and Home is located on your Left Arrow, you will need to hold down your function key to use the home shortcut (Fn+Alt+Home). 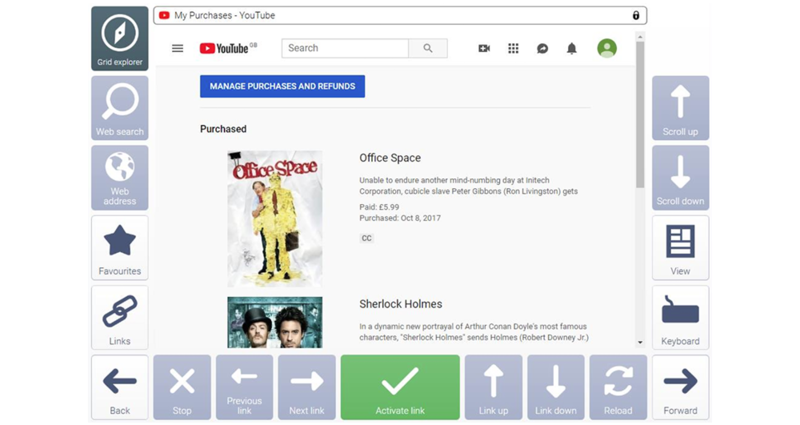 Purchased videos are found in your library, which you can navigate to from the YouTube menu using the arrows in your YouTube or Web browser grid set.